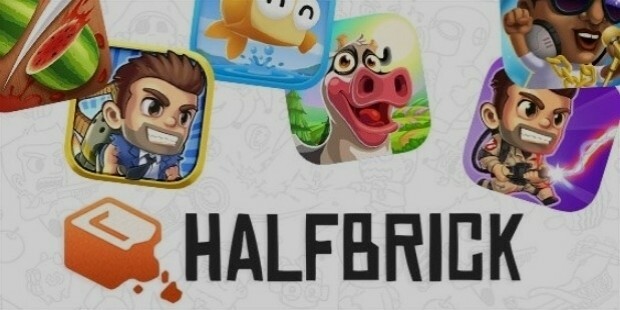 Halfbrick is an Australian-based game developer that was founded in 2001 and has been at the forefront of Australian game development, and the world, ever since. The company has some very humble beginnings as a licensed developer of gaming titles for handheld platforms, like the Gameboy Advanced, Nintendo DS and Sony’s PSP. Halfbrick currently has its headquarters in Brisbane, Australia, with branch offices across Sydney, Spain, and even the United States. 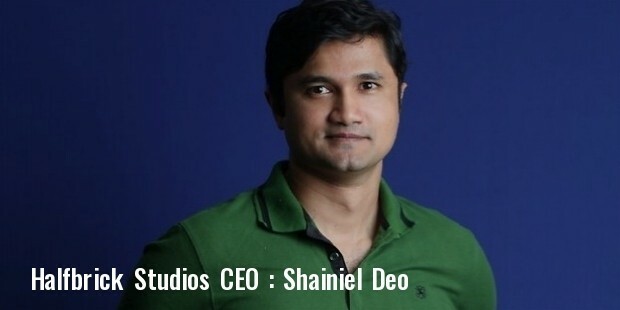 Shainiel Deo of Indian origin is currently the CEO of Halfbrick, and he is supported by executive producer Mik Dobele, among others. Halfbrick employs about 85 people within its headquarters in Brisbane, with another 200 odd employees in their international offices. The company uses the stable C++ programming language as the base for all if its games, but is also known to employ the use of Microsoft's Visual Studio and Apple's Xcode. This allows the company’s developers to make games that work across multiple platforms, without having to rewrite the entire code. Halfbrick Studios acquired a smaller company called Onan Games, in March of 2012, which for the most part deals with cross-platform porting technology. Onan is best known for its Mandreel software, which allows cross-platform game development. Halfbrick Studios has transformed from a non-descript local game development firm to one of the most prolific gaming companies in the world, thanks to the immense success of Fruit Ninja, which hit a whopping 300 million downloads within its first year of release. Today, Halfbrick is a household name in indie game development and employs some of the best software developers in the country. Either way, the company is here to stay after the creating ripples in the mobile gaming industry and is set to take over mid-core gaming with an array of unique and innovative gaming titles that work over a range of platforms. The company’s most popular game till date is Fruit Ninja, which has chalked up over 800 million downloads since its release in 2012. The company has used this strong brand name to exploit a number of licensing deals, including Fruit Ninja candy, a spin-off of the original game by Simply Natural. The game developer is also working on a number of games targeted specifically at tablet users, providing more than just a touch-based gaming experience. The most unique aspect of Halfbrick Studios is that they constantly release updates to even its oldest games, keeping them fresh and appealing. Halfbrick Studios is an independent professional game development studio with its headquarters in Brisbane, Australia. Founded way back in 2001, the company is the brainchild of a number of desktop as well as mobile games. The most notable of these is Fruit Ninja, which hit over 300 million downloads in the first 3 months. Other popular titles include Jetpack Joyride and Fish out Of Water. The company spent its earlier years developing licensed titles for various handheld platforms such as the Game Boy Advance, Nintendo DS and Sony PSP. But after the success of its mobile games, the company has an ever expanding portfolio of individually released downloadable games.